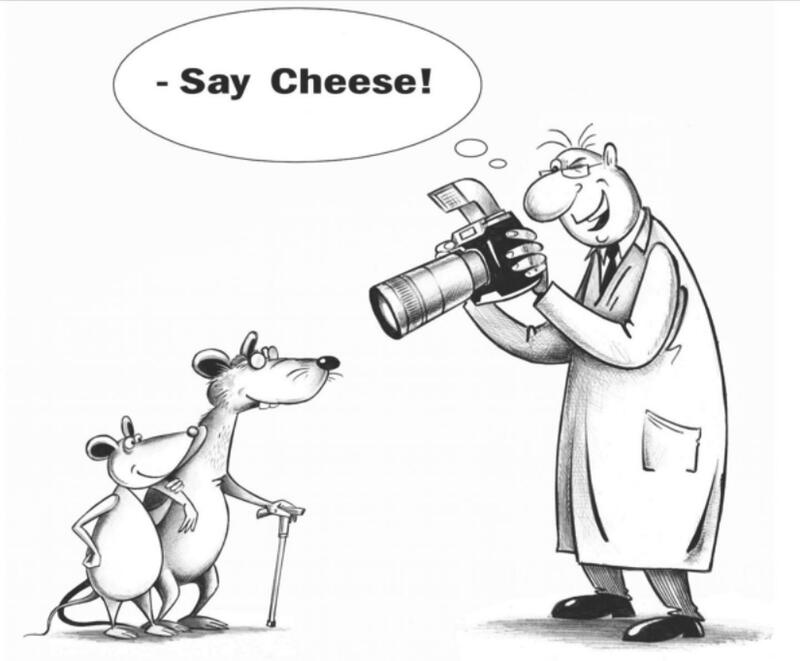 Tuesday, 29th of August, 2017, Baltimore, MD – Insilico Medicine, Inc, a Baltimore-based next-generation artificial intelligence company, today announced its participation in the MouseAge.org initiative to develop novel photographic biomarkers of aging in mice. The scientists from Insilico Medicine will collaborate with scientists from Harvard, Oxford, Youth Laboratories, the Biogerontology Research Foundation, and other institutions to enable scientists worldwide to derive more information from rodent studies, develop novel biomarkers of aging and various diseases in mice, develop tools for cross-species analysis, and provide correlations between health and appearance. The project campaign has been launched today at research crowdfunding platform Lifespan.io. The project was conceived by Vadim Gladyshev, Professor of Medicine at Brigham and Women's Hospital, Harvard Medical School, and Alex Zhavoronkov, CEO of Insilico Medicine. It is managed by the Biogerontology Research Foundation, a registered UK charity. "There are many experiments conducted around the world that examine lifespan in mice. The artificially intelligent MouseAge system will help determine which interventions make mice look younger. The plan is to develop an accurate predictor of mouse biological age based on images of mice and then apply transfer learning techniques to other datasets and data types," said Vadim Gladyshev. The project is expected to foster collaboration among biogerontologists and artificial intelligence researchers who are interested in contributing to extending healthy longevity. Insilico Medicine is using the field of "omics" to develop a broad range of deep-learned biomarkers of aging and age-related diseases, and Youth Laboratories is developing highly accurate biomarkers of aging and health status using pictures and video that primarily focus on human skin. "Aging research is the most altruistic cause that can generate billions of quality-adjusted life years over time and save the global economy. We are very happy to contribute to and support the MouseAge project. Our Young.AI system for tracking multiple biomarkers during human aging is currently in the alpha stage and is launching in the fall. However, the biological relevance of many of the biomarkers and interventions is yet to be established, and the MouseAge project contributes to the body of fundamental science required to bridge AI and longevity research. Please support the MouseAge project on LifeSpan.io to contribute to this grand effort", said Alex Zhavoronkov, PhD, CEO of Insilico Medicine.